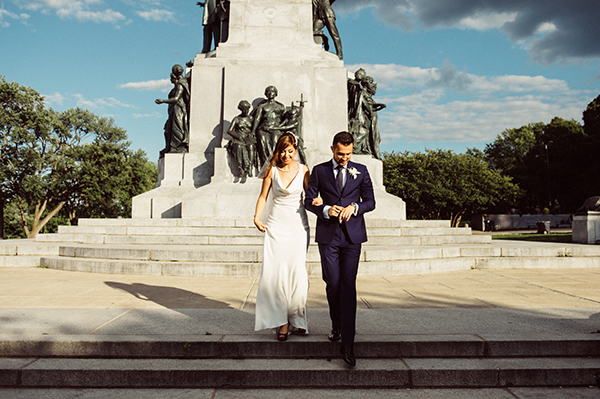 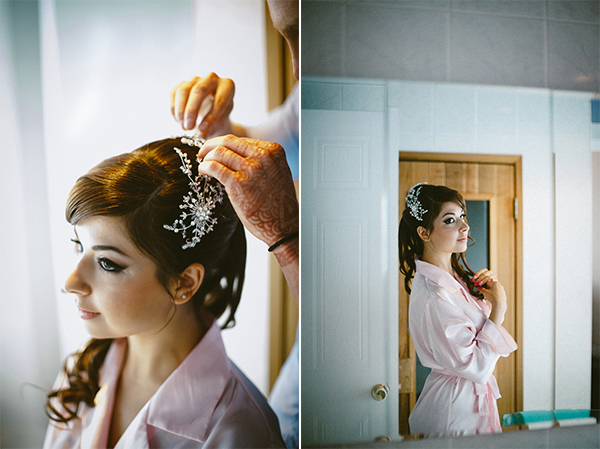 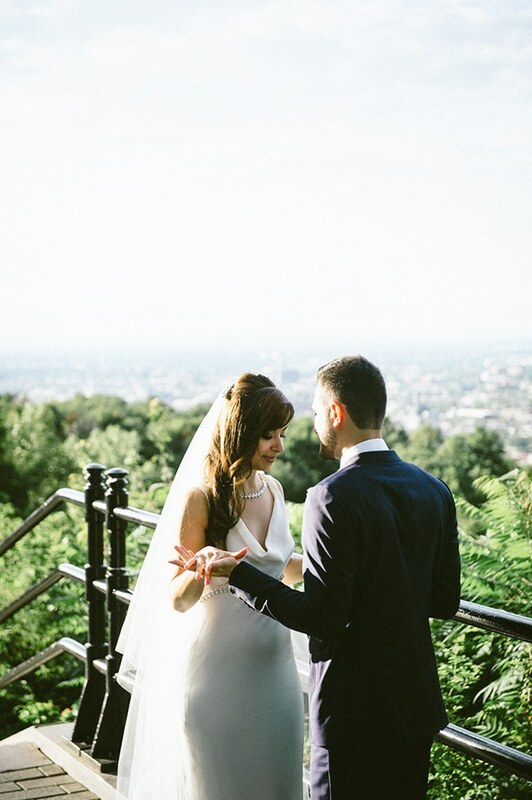 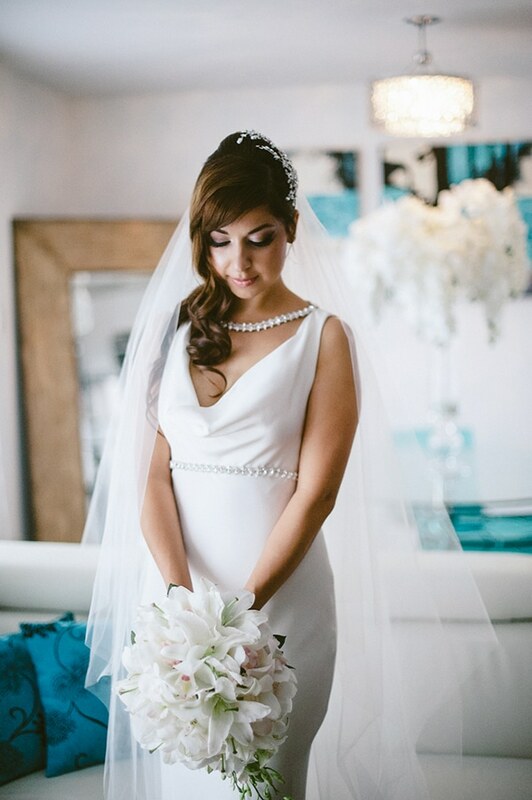 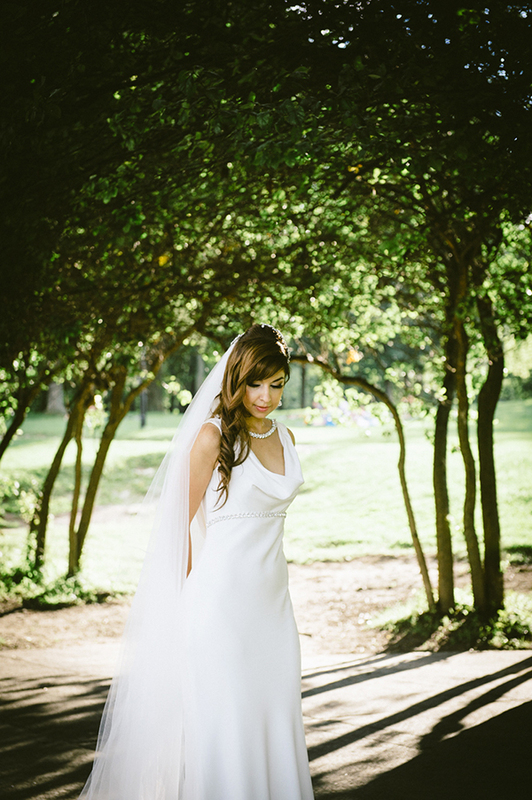 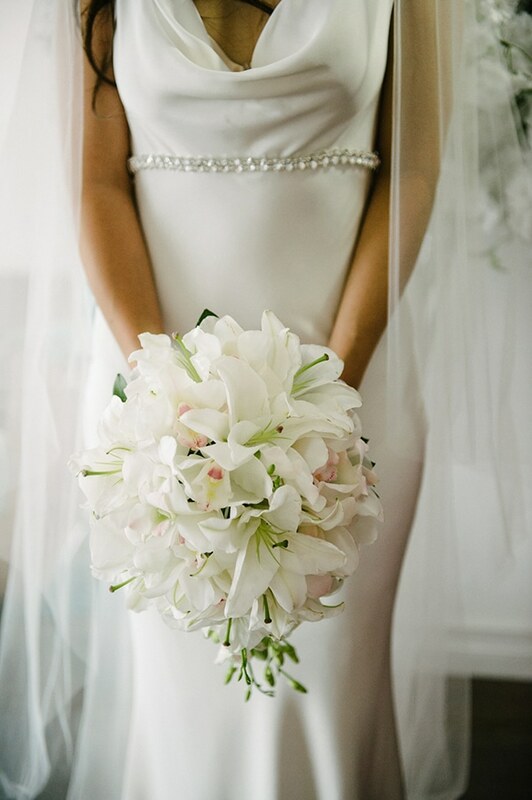 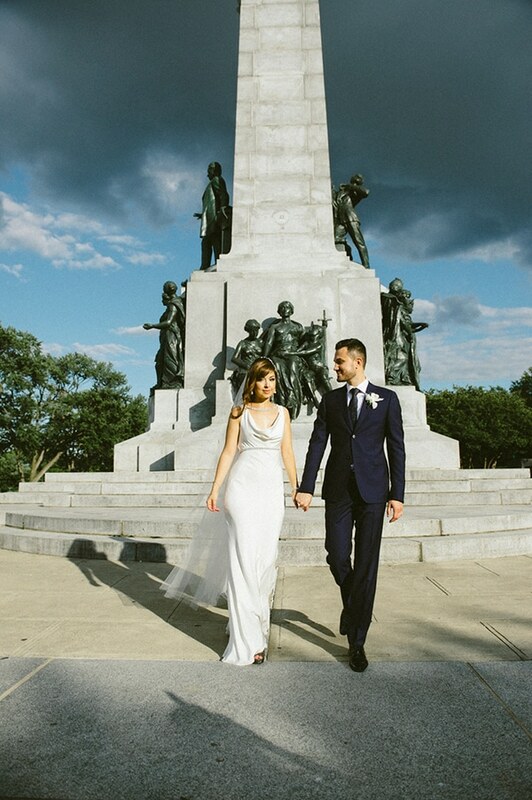 We are sharing today an elegant wedding that took place at the historic Rialto Theatre in Montreal! 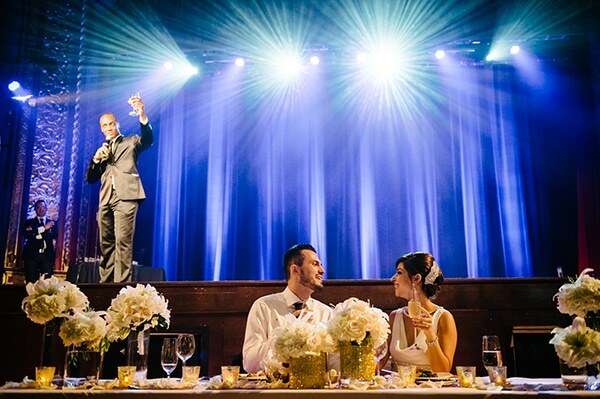 Today’s couple was high school sweethearts and after 14 years together, they decided to exchange their vows at the historic theatre and have their ceremony dinner there as well! 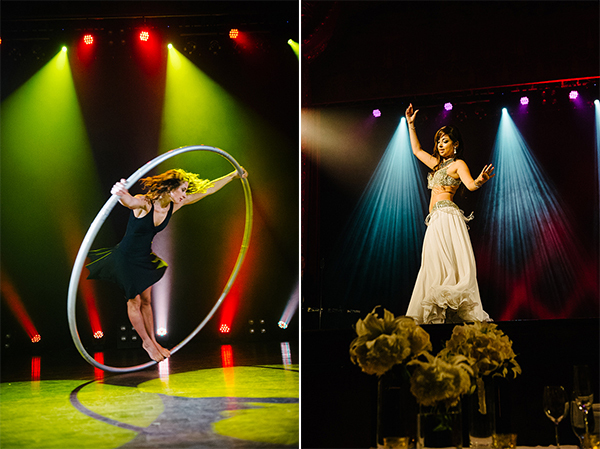 From the glamorous decoration in white and gold hues to the amazing performances, this wedding is a must-see! 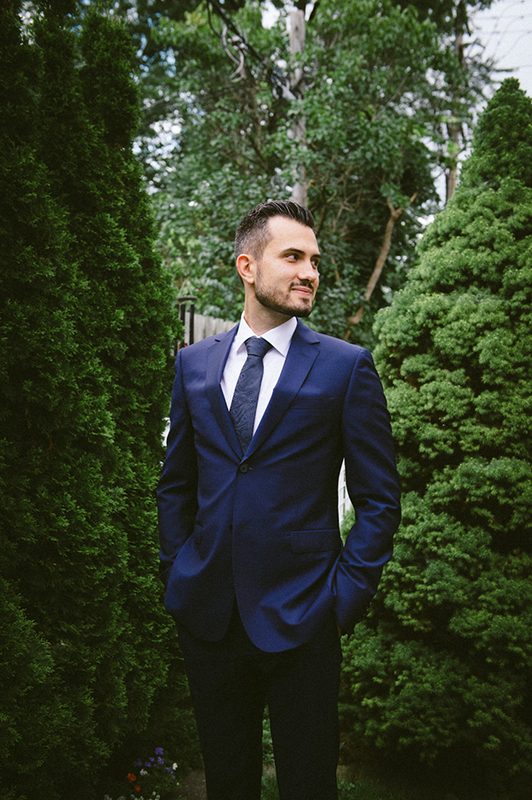 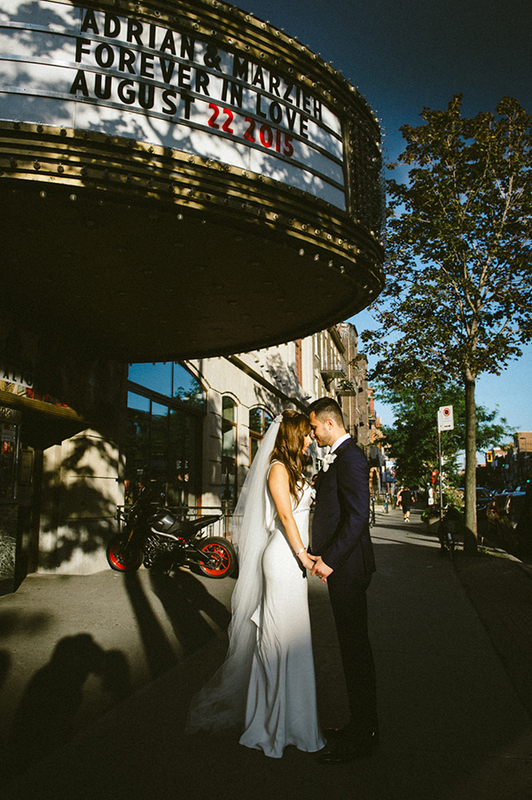 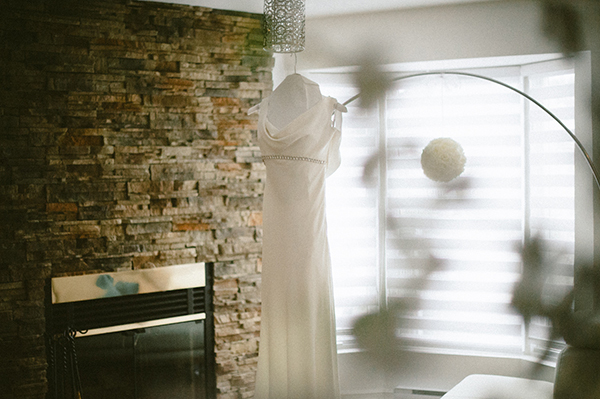 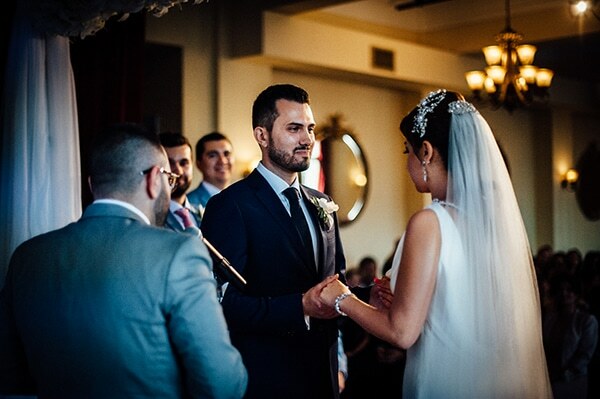 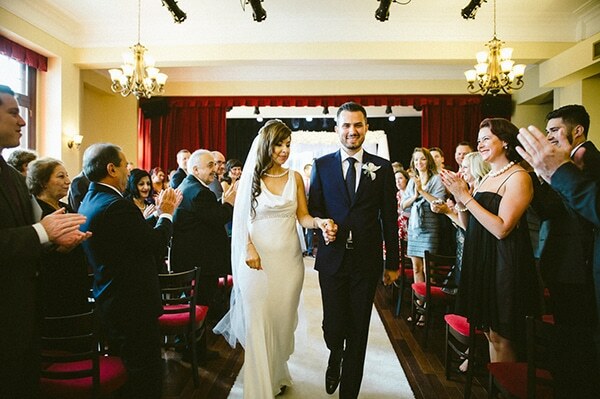 “We got married at Montreal’s historic Rialto Theatre. 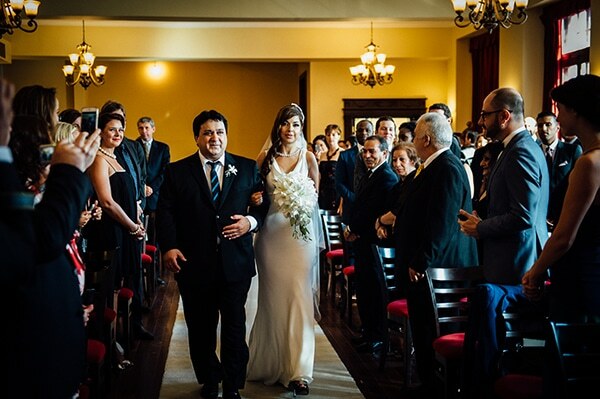 We tied the knot after 14 solid years together as high school sweethearts. 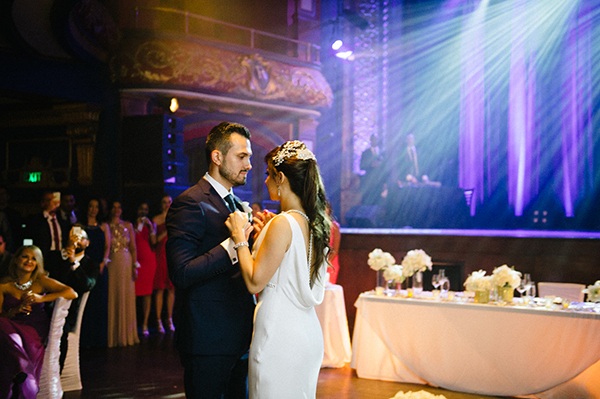 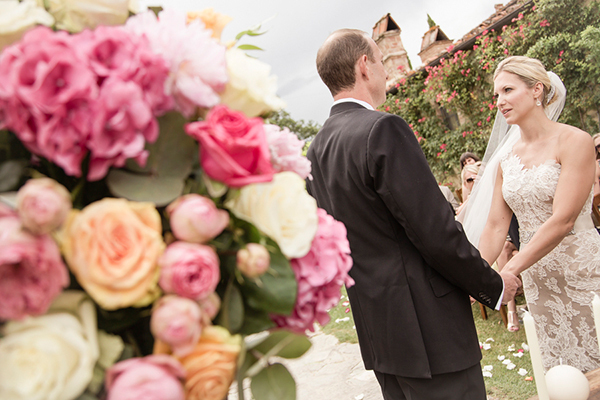 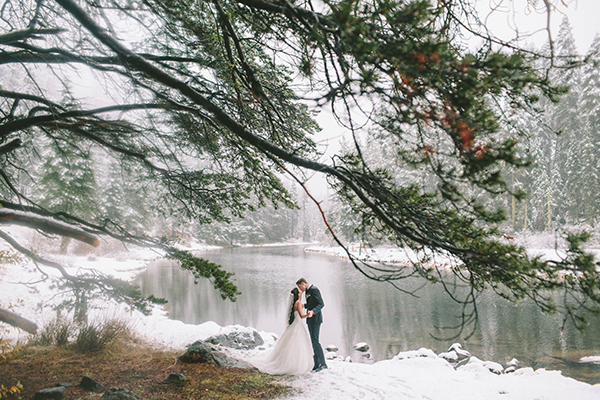 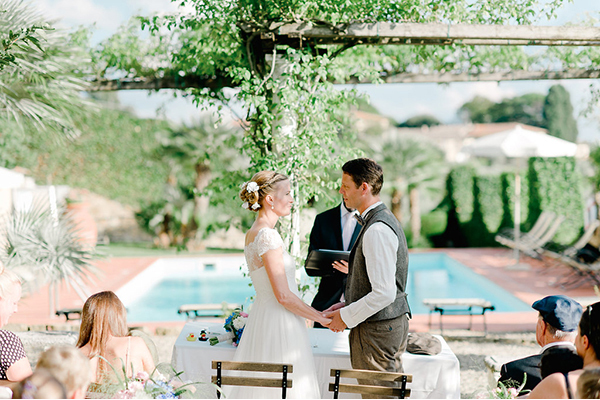 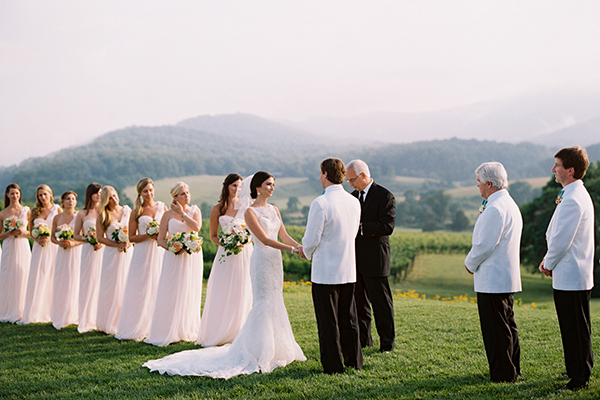 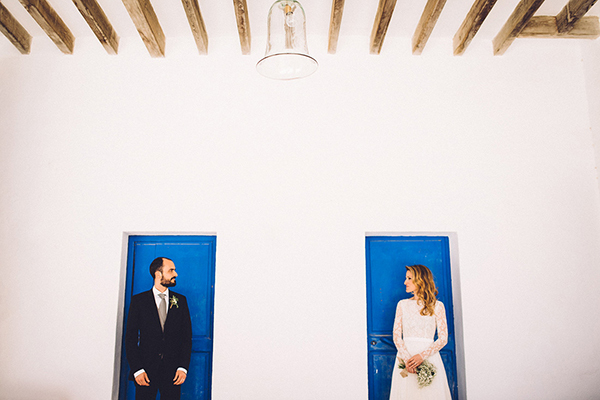 The evening was filled with passion, elegance and dance performances”, the bride shared!